Established in 1976, award winning GBM Demolition is the company of choice within our market sector through the quality of service we provide. 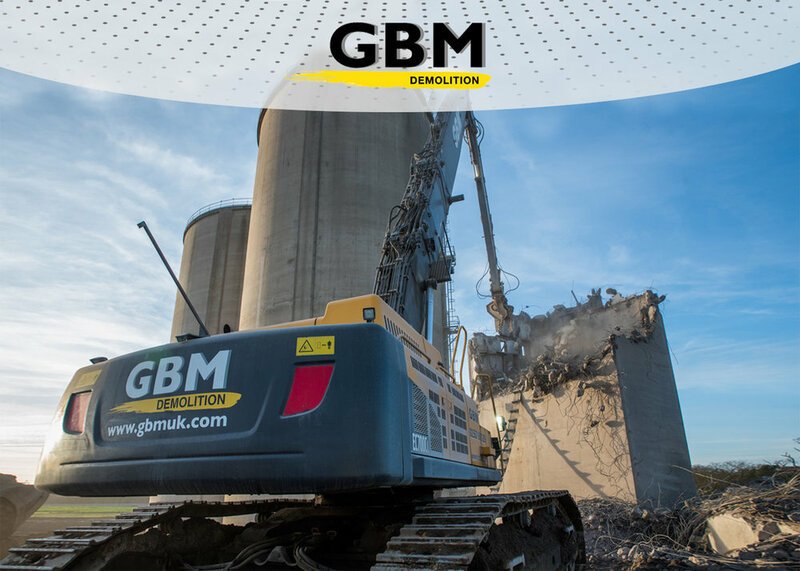 Specialising in key services GBM Demolition provides quality and wide ranging, innovative and competitive package solutions to many different clients within the construction industry and beyond. Our services include all methods of demolition, asbestos survey and abatement, waste management, industrial dismantling, earthworks and land remediation.